The PRO HS is an innovative, robust and biodegradable material with the same mechanical properties as the PLA but with a high extrusion speed, enabling large-scale 3D printing at higher speed. 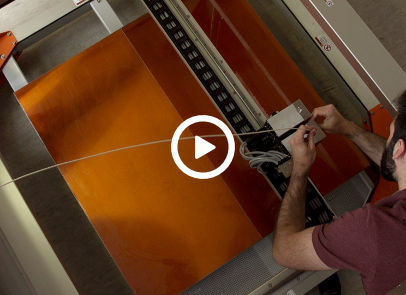 Our mission at BigRep is to enable the cost-efficient production of industrial parts. Our 3D printers produce large-scale parts at a lower cost than traditional prototyping methods. 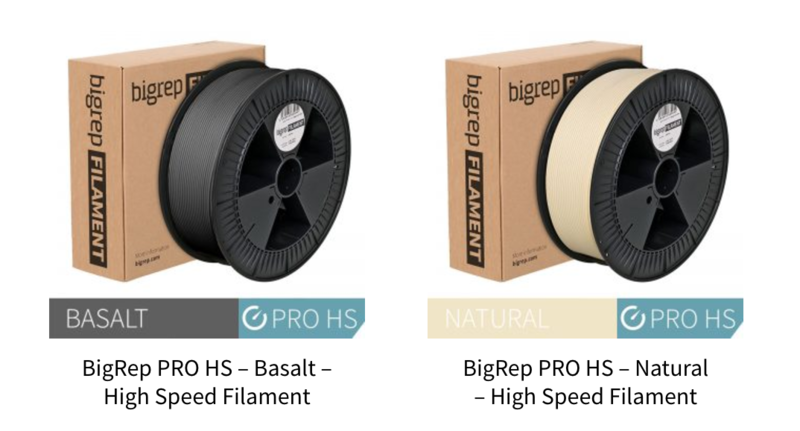 With the high-speed 3D printing filament BigRep PRO HS, it is now possible to reduce production time and costs even more. This new FDM filament prints faster than any other material on the market. The BigRep PRO HS was created using different biopolymers, which makes it sustainable and biodegradable. The extrusion of PRO HS is possible at a low temperature (170°C), it means that the production with PRO HS needs less energy than with other materials, lowering their environmental impact. As it not oil based, the PRO HS is also a very good ecological alternative to ABS. BigRep PRO HS can be used in every industry field producing mid to large-scale patterns or ready-to-use prototypes at high-speed and high-quality. This innovative material reduces production times in 3D printing by up to 50 percent and makes your additive manufacturing process more efficient and cost-effective. 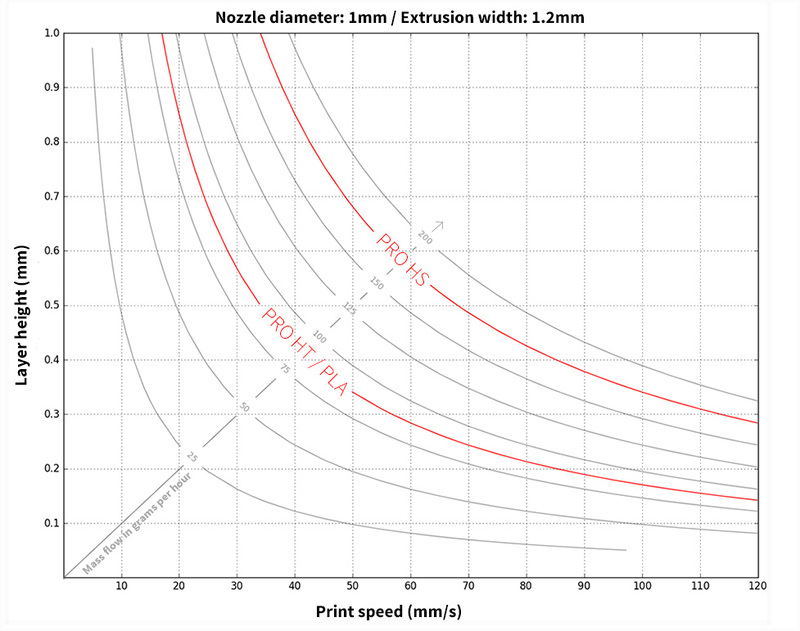 The PRO HS is the second filament of the industrial family of filaments (with the PRO HT). It is available in two colours: natural and basalt, and in three different spool sizes (2.5, 4.5 & 8 kg) in 2.85mm diameter.